We have just added "The Hungry Bin" to the website as we've been wanting to get a couple of these for ourselves for some time. We bought our first one this week and thought it would be a good idea to let you have a look at buying one for yourself. Designed and made in New Zealand, The Hungry Bin is a fast and convenient way to compost your food scraps. The innovative design is highly efficient and can process up to 2.0 kilos of waste per day. It not only makes fantastic fertiliser and plant food - it's easy to use and looks good too. 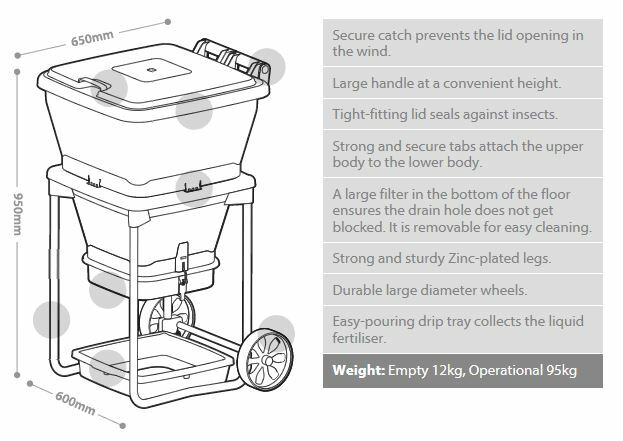 The Hungry Bin is the result of several years of design development by inventor Ben Bell, a keen gardener, composter and worm farmer. He felt that the existing composting worm farms on the market could do with some improvement, and in true Kiwi spirit he decided to do it himself. 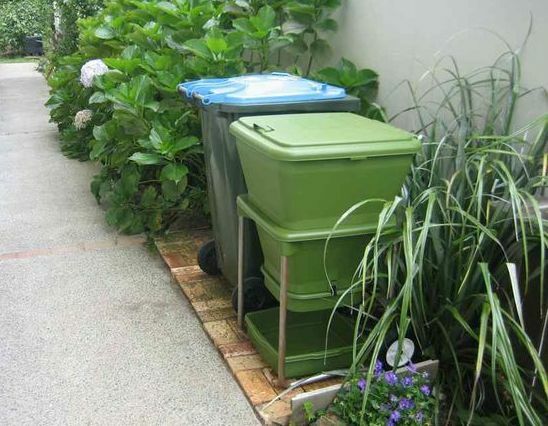 The original idea for hungry bin evolved from earlier models Ben created using broken kerbside rubbish bins. The result of Ben's experimentation is "the best composting & worm farm ever"! Organic waste is a big and expensive problem. In most Western cities food waste makes up almost half of the waste stream. Food waste is expensive to collect, transport and dispose of. Even using a waste disposal unit requires a lot of water, and creates a burden on the sewerage system. When organic waste breaks down in a landfill, it generates methane, a powerful greenhouse gas. 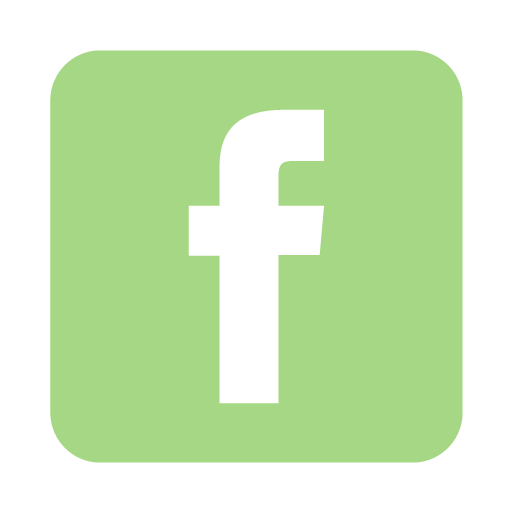 Once it is buried, the nutrients contained in food scraps are lost to the environment, and cannot be reused. One of the best solutions is to compost organic waste on-site, reducing handling and transport costs, and preventing valuable nutrients from being lost. 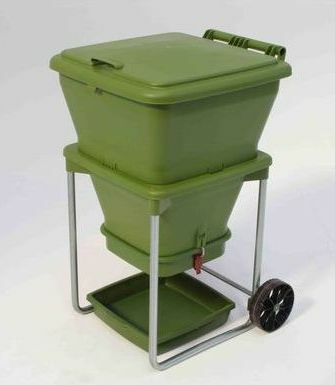 The Hungry Bin is one of the most efficient ways to compost, and definitely one of the easiest compost systems to use. Compost no longer has to be banished to the back of the garden. You can keep your hungry bin right where you'd keep your other rubbish bins. Because hungry bin does not smell or attract vermin, you can keep it in a convenient location where it suits you. The secret to hungry bin is the worms it is designed to use. 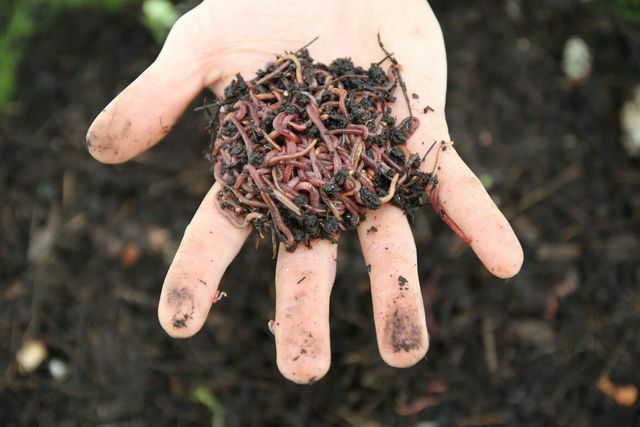 Compost worms are different from common garden worms that live in soil. Unlike earthworms, compost worms do not make burrows in the soil, but live in the surface layer (the top 30cm or 12 inches). They have evolved to eat rotting plant matter on the forest floor, and are perfectly suited to break down food waste. The compost they produce is pH neutral, and contains many of the most important trace elements for healthy plant growth. Compost worms are generally smaller than earthworms. A compost worm can eat its weight in food a day! 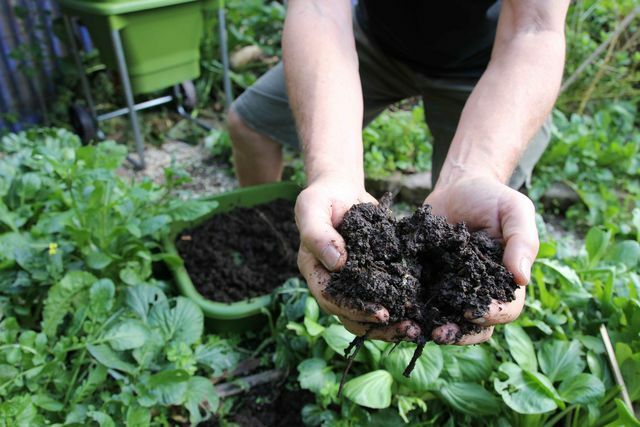 If you want the best veges from your garden you need the best of composts. As always, not being fanatical, just learning to be wise.